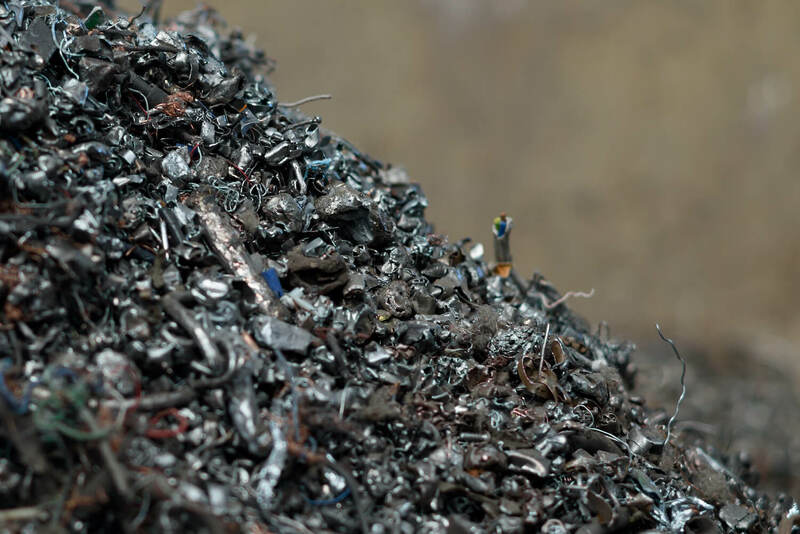 We offer affordable skip hire in a range of shapes and sizes – working closely with East Sussex Country Council to deliver skip services to businesses and homeowners across East and West Sussex. And pick it up when you’re done! We offer competitive pricing. Speak to our friendly and experienced team today. Our most common skip hired by our customers is our 6 yard builders skip. This is ideal for standard building waste, garden waste, inerts or other. Unsure which skip is suitable for you? Get in contact with our friendly team here and we’ll be happy to help. 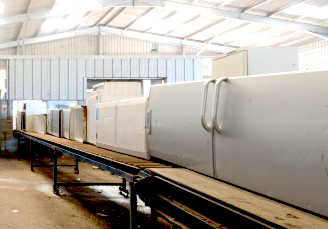 Light Brothers can offer Artic collection via our bulk loading tipper trailers or curtain-side trailers. So whether you have a large amount of palletized l or loose waste for collection Light Brothers can help. 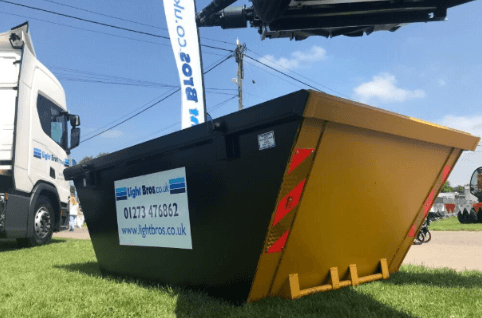 Light Brothers supply ‘grab-and-tip’ vehicles that our driver/operators will self load dry waste materials from your location (Access Permitting). This is ideal for building spoils including Brick, Soils and Green Waste. 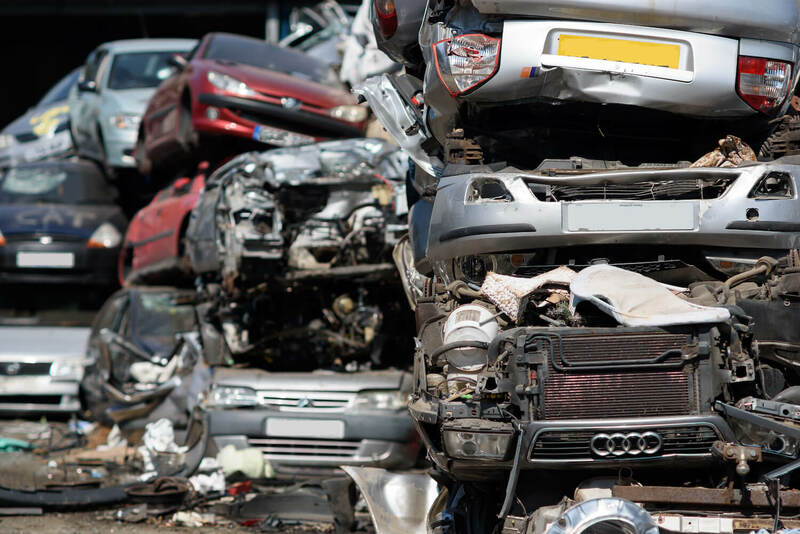 Our vehicles and team also specialise in Fly Tipped Waste and Site Clearance Work. If required we can also collect materials for delivery to your premises by prior arrangement. Find out more about our simple skip hire services.